Process modeling is the creation of a graphical representation of a process. Process modeling can be used in a variety of ways and is most often employed in Business Process Management (BPM). Appian BPM Software takes process modeling a step further. This BPM Software allows you to instantly publish the process models via the web so that your key employees and business managers can view and collaborate. Appian software is business process management for everyone. Its user-friendly, highly responsive interface doesn’t require programming knowledge. 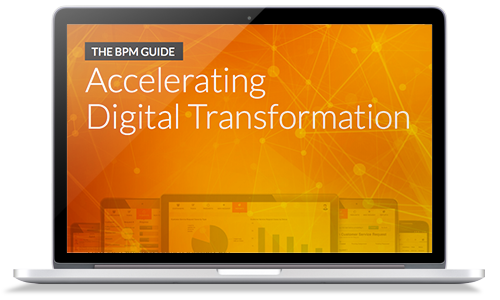 The process modeling tool within the BPM software circumvents time consuming intermediary IT processes while streamlining essential business processes. This is particularly useful in handling human resources from macro to micro management. Different tasks and activities of the same process flow can be studied by different individuals simultaneously. All of this can be done anytime, anywhere through a standard web browser.